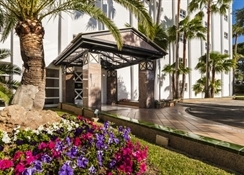 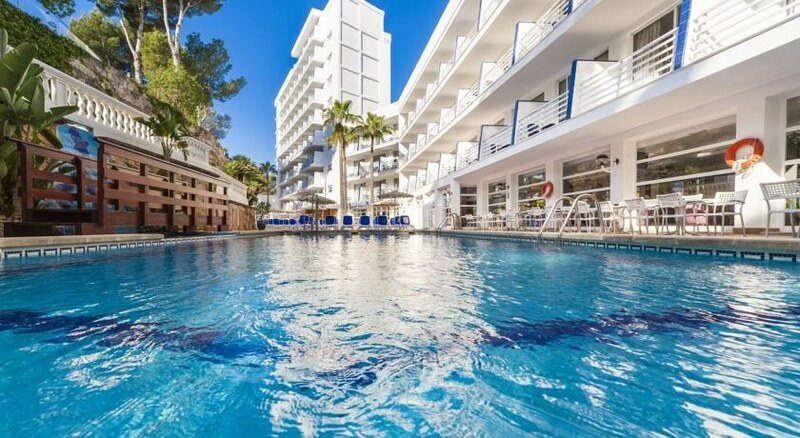 Hotel Palma Nova, as its name suggests, is situated in the popular tourist area of Palmanova, a beautiful beach just 15 minutes from Palma de Mallorca, where you can spend a very pleasant holiday by the sea, soaking up the sun and practising your favourite water sports. 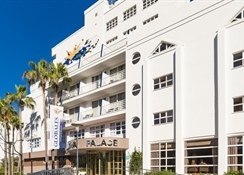 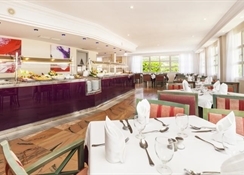 The hotel puts on a wide variety of activities and services for all ages. 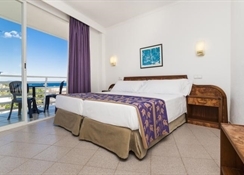 It has two swimming pools, one for adults and another for children, a large garden, a playground and, like all our hotels, an excellent entertainments team who will organise lots of games, competitions, dances and shows.